Recapture Family Time and Take Back the Summer! 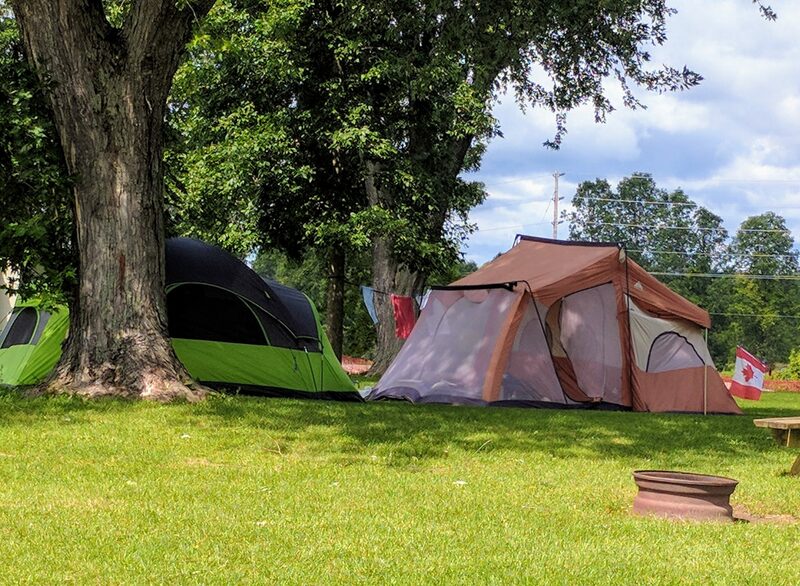 Located on the St. Lawrence River, Grenville Park Camping and RV sits right off the Ogdensburg-Prescott International Bridge over the US and Canada. Like water? Boat, fish and enjoy water sports until you are waterlogged! Grenville Park even has its own boat launch and a couple of small beaches. 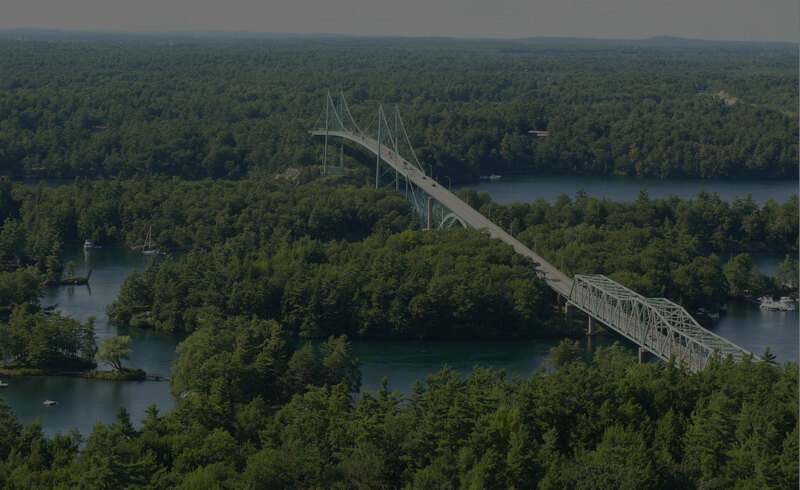 Go to the awesome 1000 Islands Tower (formerly known as 1000 Islands Skydeck) where the view from 400 feet up inspires! See the 1000 islands on three different levels as you stand elevated halfway between Canada and the State of New York. 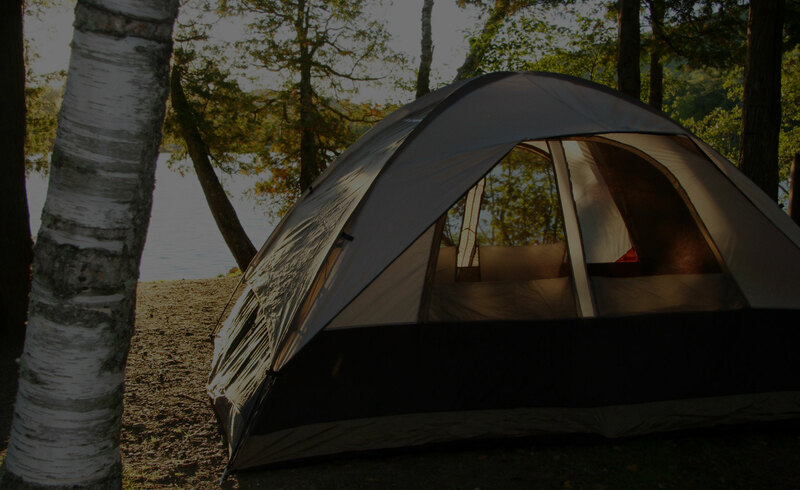 include clean restrooms and showers, firewood, ice, a small grocery store, game room, and much more. 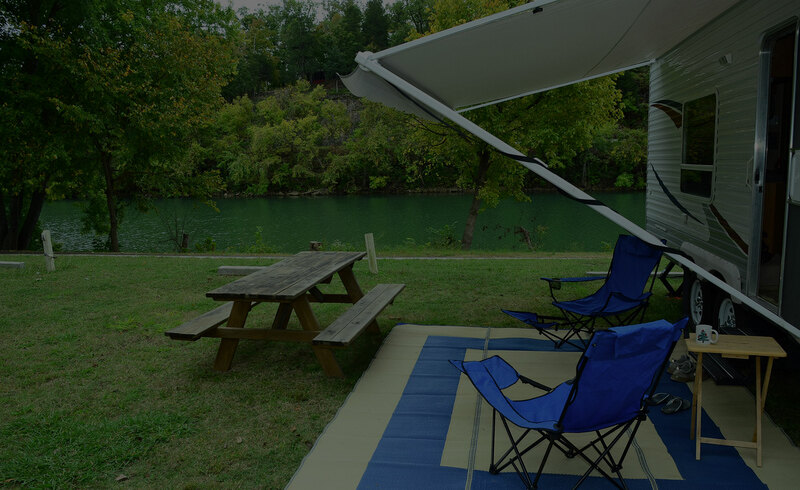 The huge 200 camping and RV site area is managed by a customer-centric staff. Beautiful setting on the St. Lawrence River. Our site faced the volleyball area and “beach” then the water was just beyond so we did not have any other RVs in front of us. 30 amp service only + water… A few over the air TV stations were available and we had cell signals from the US here. We really loved this park. It is right on the St. Lawrence seaway. We had a pull-through site. The rate was Passport America and cash payment. This park has a large number of seasonal sites but very well maintained. 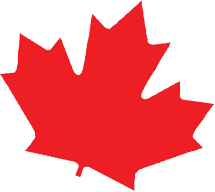 The land is owned by some kind of Canadian Parks commission and all seasonal sites must be vacated in the window – the RV and all patios, sheds must be removed. This keeps the seasonal RV sites very clean and uncluttered. We would have stayed here longer but the park was full for the Canadian Civic 3 day weekend. We camped at Grenville park in a Fifth Wheel. First time here. Heard great reviews. This is a leased managed park that is owned by the St. Lawrence Parks Commission. 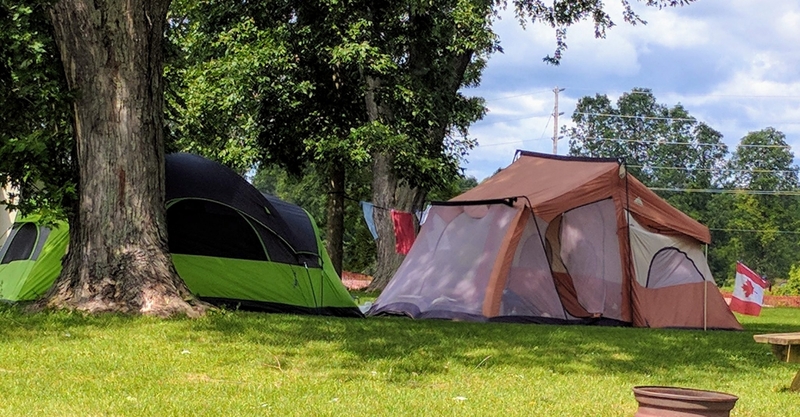 Grassy sites, no mats permitted and really you do not need them here. Water on your site, beaches are nice, pet swimming area. Lots of seasonals. This park is only located only 40 minutes from Ottawa. What a nice getaway. Upon arrival, we were greeted by the most friendly and helpful staff who have a vested interest in ensuring that guests have a good stay. 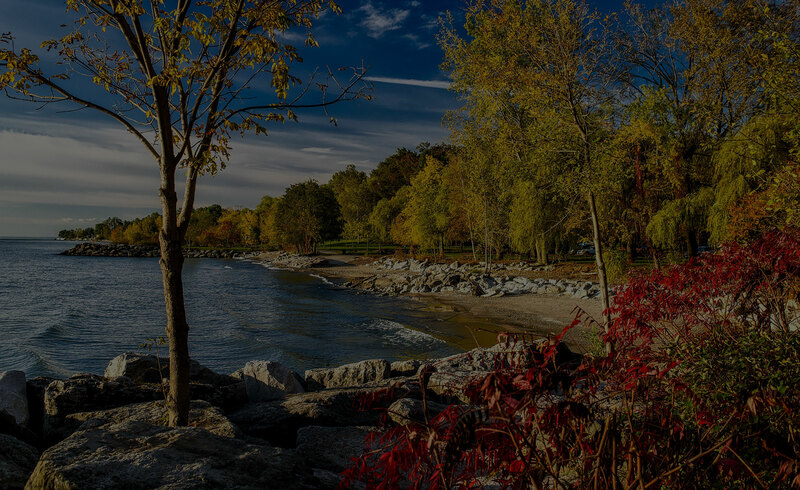 The park itself is quiet, clean, and very well situated along the St. Lawrence river.